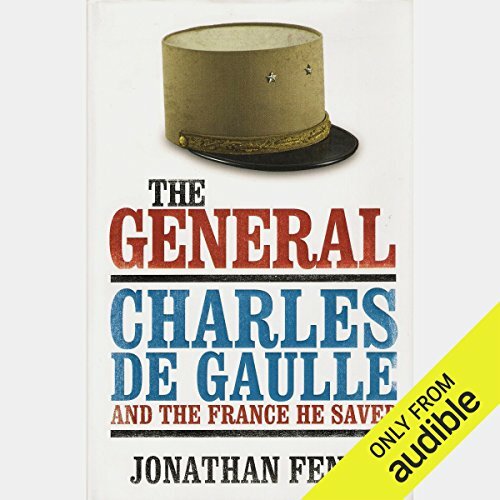 Showing results by author "Jonathan Fenby"
No leader of modern times was more uniquely patriotic than Charles de Gaulle. As founder and first president of the Fifth Republic, General de Gaulle saw himself as "carrying France on [his] shoulders." In his 20s, he fought for France in the trenches and at the epic battle of Verdun. In the 1930s, he waged a lonely battle to enable France to better resist Hitler's Germany. Thereafter, he twice rescued the nation from defeat and decline by extraordinary displays of leadership, political acumen, daring, and bluff, heading off civil war and leaving a heritage adopted by his successors of right and left. A renowned journalist shows us France as never before seen, and the view will chill and electrify anyone who loves - or loves to hate - the country that not only defined culture but gave us the word itself. The traditional leader in the arts, letters, cuisine, and fashion, France embodies universally admired ideals of political expression and personal freedom. 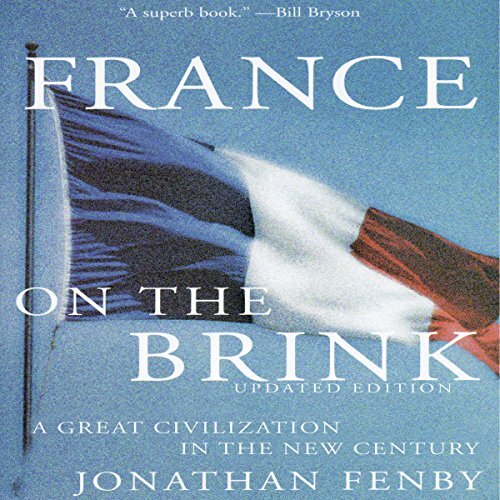 But France's heritage, combined with its glorious history, has also created delusions of grandeur - the Gaullist conviction that France will always be an "exception".